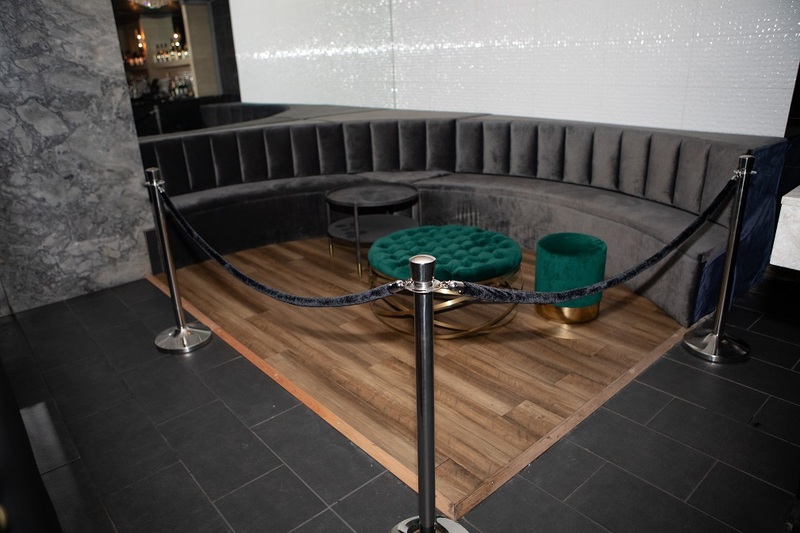 Philadelphia’s hottest partiers are all whispering about 1500 lounge, the mega-club that’s hosting a mega-voltage New Year’s Eve party with next-level amenities and red-hot New Year’s revelry. An expert on the vibrant nightlife of Philadelphia, Rumor invites the city’s sizzling party crowd for a stimulating, dance- and fun-fueled NYE night. 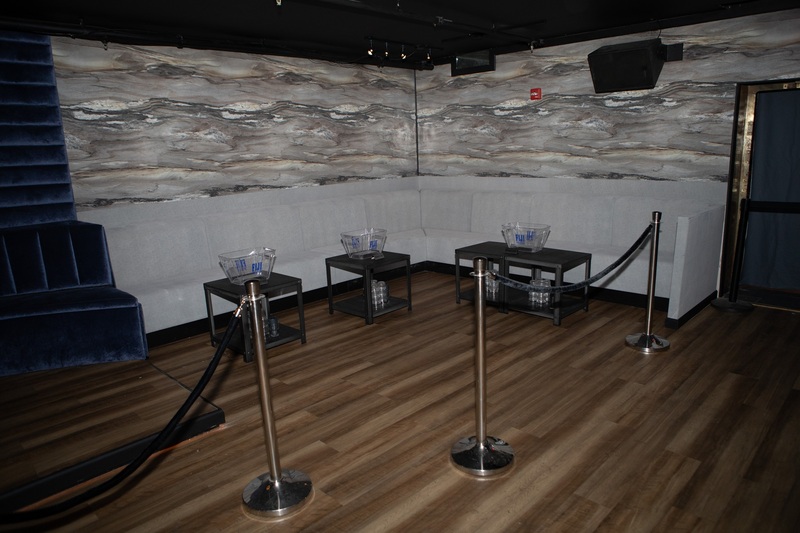 Head to Philadelphia’s Rumor nightclub, the nightlife destination of Philly’s in-the-know partiers for high-stepping whirlwind of a New Year’s Eve party. Fueled by the 5 hour premium open bar, 1500's beautiful guests will carouse until well into the next year. For extra party energy and a dash of the holiday spirit, Rumor is providing mini buffet, served in early evening, all on the house of course. Rumor’s advanced nightlife fittings will all be put to excellent use this NYE as patrons get wild to the pulse-racing beats of Top 40, Hip Hop, House and Mash Ups, performed by a top live DJ. As you usher in the New Year with an exhilarating club-wide live countdown, take in a live broadcast of the iconic Times Square Ball Drop and raise a complimentary champagne toast to a brilliant cap on the year. 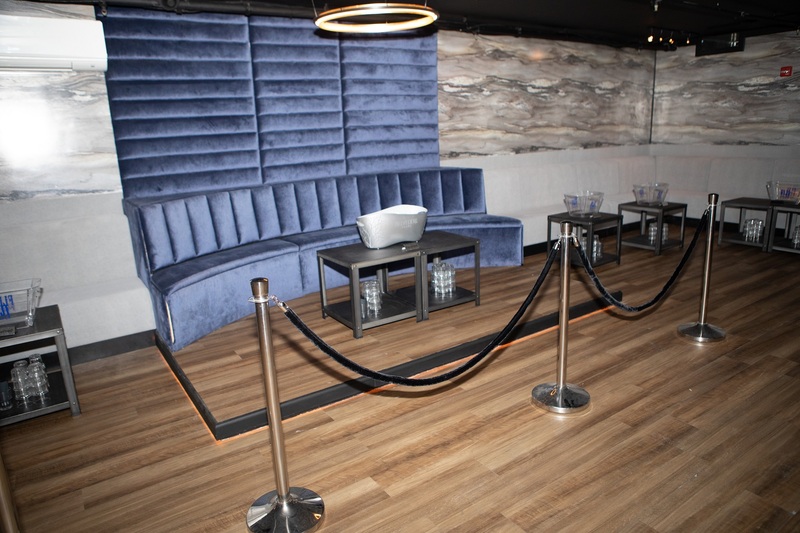 To end the year on an even higher note, take advantage of 1500's special VIP options which include reserved seating, bottle and table service and more. 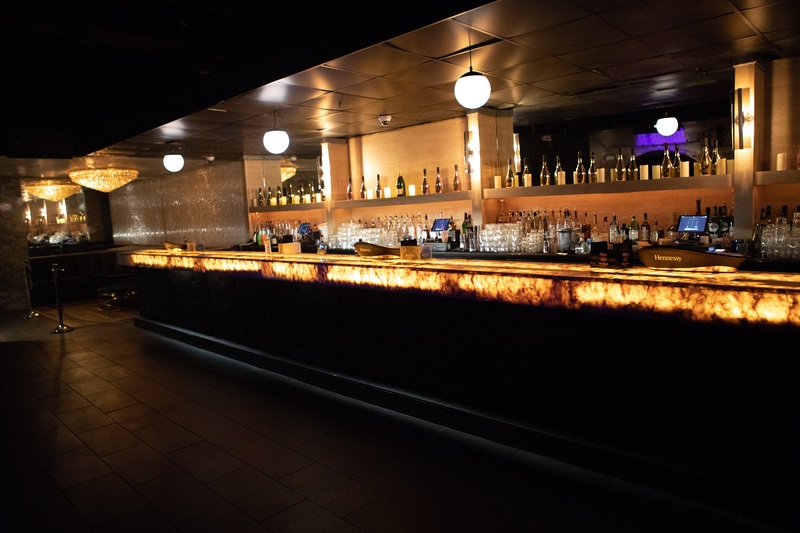 1500, Philadelphia’s high-octane nightclub, is favored by Philly’s nightlife enthusiasts for its leading edge style and state of the art design. 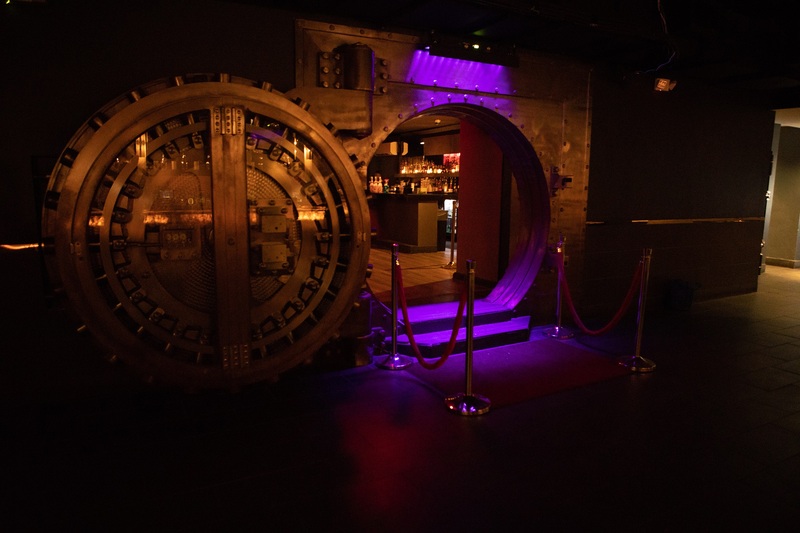 1500 Lounge brings a one-of-a-kind and superhot nightclub experience to its guests via two high-energy dance floors, three cutting-edge audio systems, an exclusive VIP vault, and multiple sprawling bars. With an electric club ambiance and all the right nightlife trappings, Rumor is the ticket for an unbridled NYE celebration this year. 1500 Lounge invites you and Philadelphia’s finest party people to celebrate this New Year’s with a wild night of free-flowing drinks, heart-stopping music, and wild dancing revelry.